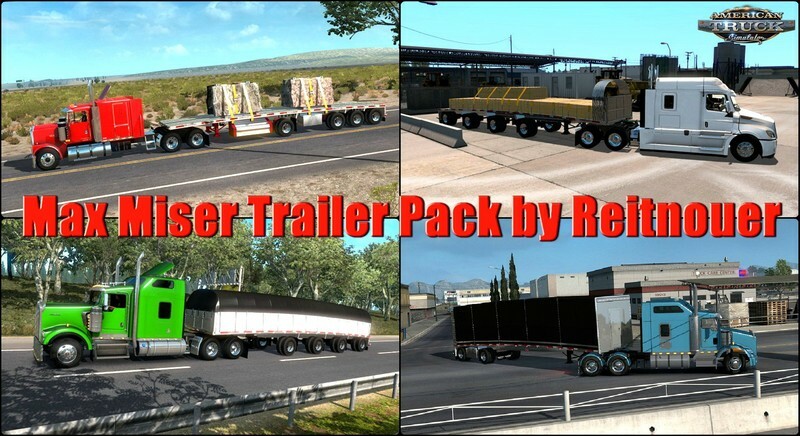 Max Miser Trailer Pack v1.0 by Reitnouer (1.32.x) for ATS | American Truck Simulator game. 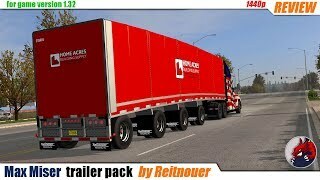 Mod adds various miser trailers pack for ATS game. 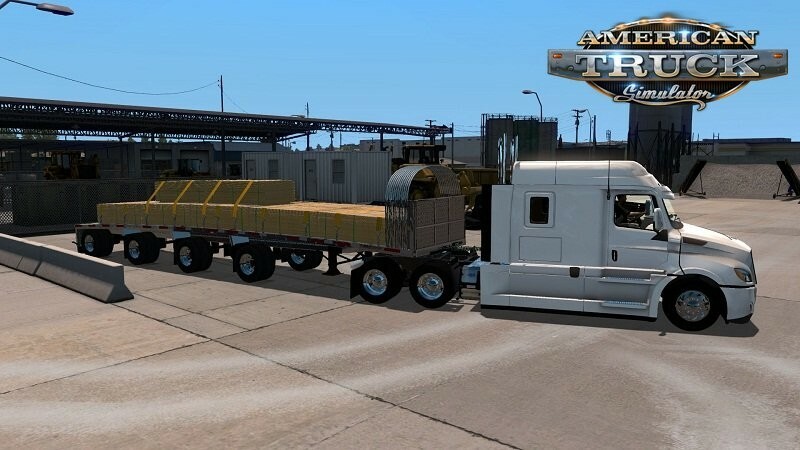 Thanx Dro Modding for permission to update this awesome trailer mod. 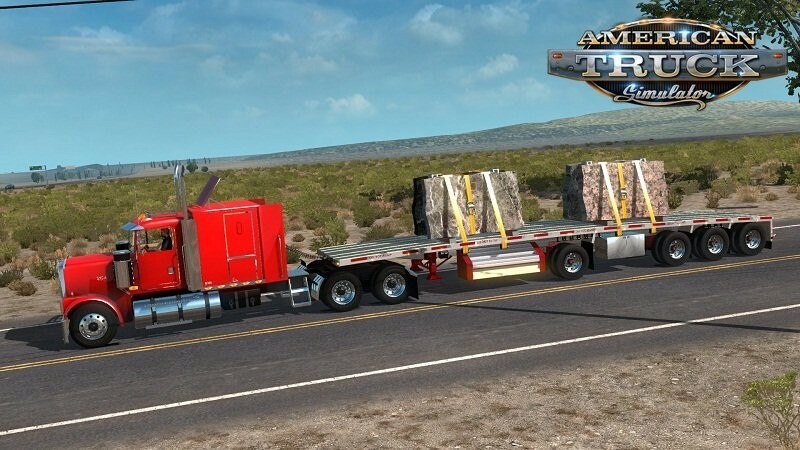 I have it showing in the freight market, but struggling in making it ownable. I hope to have it figured out and a link posted in a day or two. I'm fairly new to modding so any suggestions / recommendations would be greatly appreciated. I don't mind criticism, you can't learn without it. However, I do not tolerate disrespect. Think before you type.